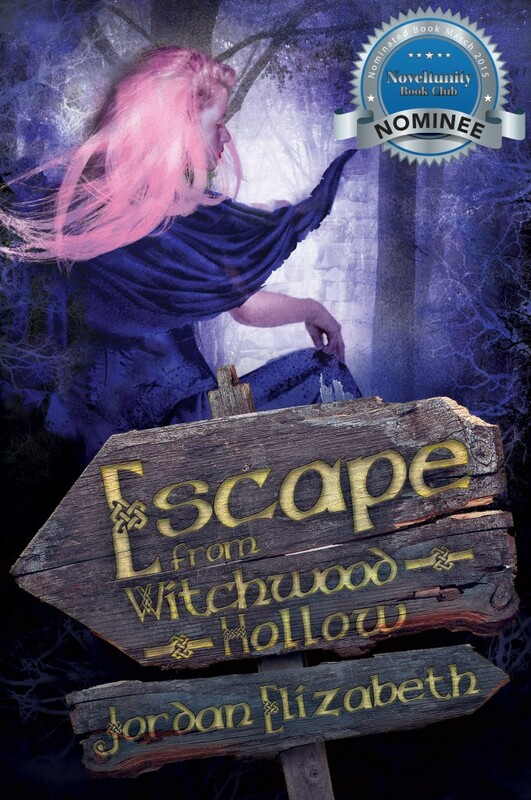 Escape from Witchwood Hollow is a quick read, barely 200 pages in length. Now, as a fan of horror films, I was delighted with the premise, and the foreboding atmosphere that accompanied the story was great. However, I never really got a sense of who the characters were as people, and I also have somewhat mixed feelings about the ending. These two things ultimately made my reading experience a little disappointing, but I would still recommend it to readers ages 14-up.